2006-11-28 My first week back in India! My first week back in India! 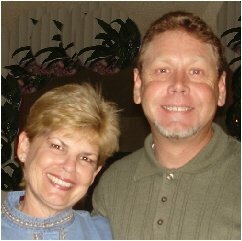 She was abused by her brothers in last September newsletter. With a heavy heart, I did see the scars left on her face. When Christina saw me yesterday, she came running to me, crying with joy. She clung to me and cried with relief and for a long time. In April 2005, we built a house for Christina and her sister, and younger brother. Before that, Christina had no hope but a life of poverty. Christina's mother died of heart failure shortly after the tsunami tragedy. Her father is unable to care for his children. Christina's elder sister on the right has no education as she has had to stay home and do the housework and could not attend school. We plan to buy a cell phone for Christina to call us in case of danger. Christina presently is attending Madras University taking computer course. She will soon take courses in accounting. Thank You! Update on Christina! Christina will be graduationg October 2009, in 3 months! I met Sister Esther while I was living in Arizona in 1996. We quickly bonded in the spirit. She was studying at that time to become a doctor. 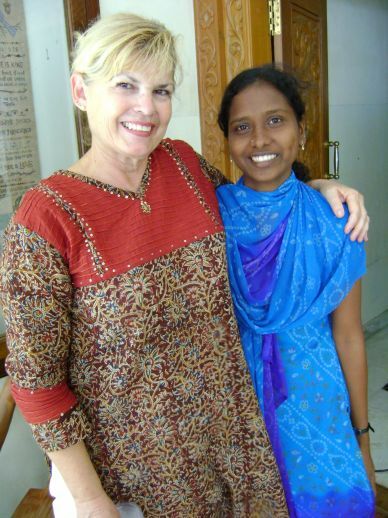 Dr. Esther was born in India and has lived 14 years in Arizona. 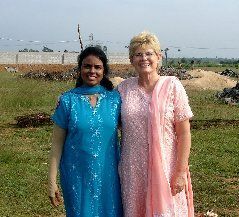 She has such a burden for the souls of India that she has returned three years ago to reach India with the gospel. While she has been living in India, a cook stove blew up in her face and severely burnt most of her body. But she still did not stop preaching the gospel! Every year we meet in India for great fellowship. We know that God has a plan for us to minister together in the future. I am standing on our new land . We have completed three walls around the two acres! The rock wall is being completed in the front. With me is Ruth, our very first child received in 2003 and Moriah Elisabeth, our newest child received last month. Thank You! Here are our three complete six foot high walls! Thank You! 3. Produce garments from our sewing center to send and sell in the US and on the internet. These garments will be made by poor women trained to sew. 4. 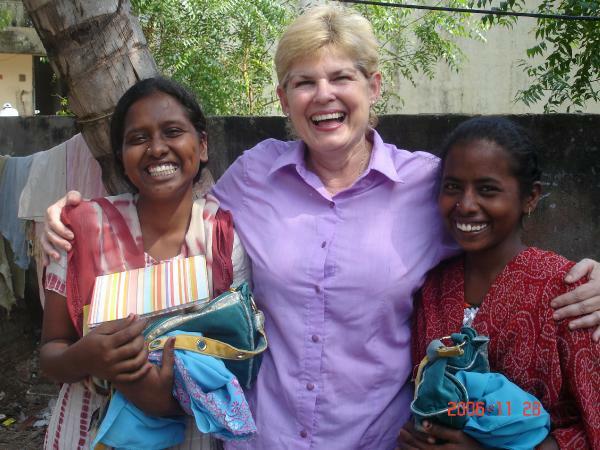 Reach out to the leper children with love, education, and care through loving sponsors. This is our newest project. ThankYou! 5. We are still waiting and praying to buy land in the Philippines to increase our Children of the Hour School by buying land and building a bigger school. God willing, I plan to be in the Philippines in March 2007. 6. 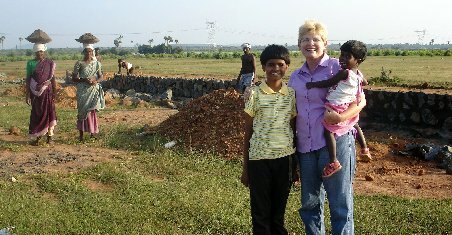 Open our boarding school for the pastor's children in Hyderabad. For more pictures and updates please click in the websites below. We are praying for you! Thank you for sending your prayer request to us. Thank you a trillion times!!! Great update! We appreciate the specifics. Great to see Christina and her sister smiling and they so glad to have you back! Great news that Christina will be graduating in October!